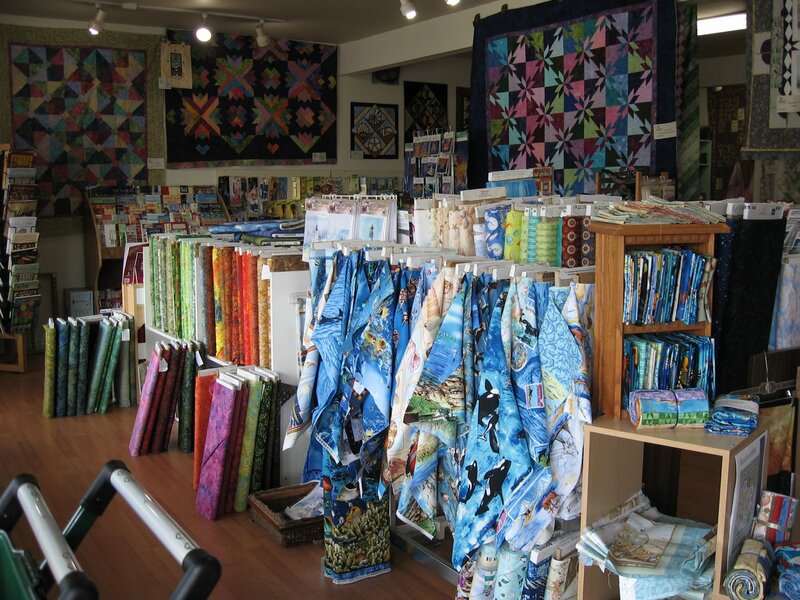 As Bandon, Oregon’s destination quilt shop, Forget-Me-Knots carries a large selection of premium quality fabrics, needle arts supplies, and quilting essentials, to suit a wide variety of quilting styles and creative projects. 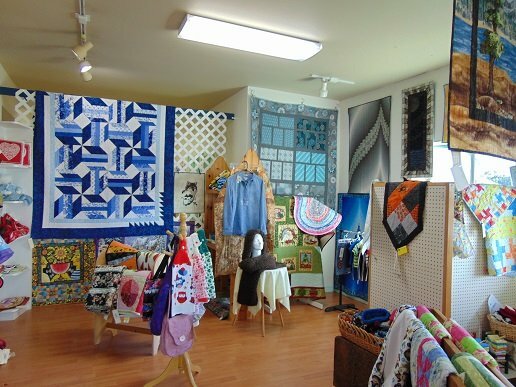 We specialize in panels and landscape fabrics, as well as offering a delightful assortment of pre-cuts, fabric kits, and traditional to contemporary fabrics. 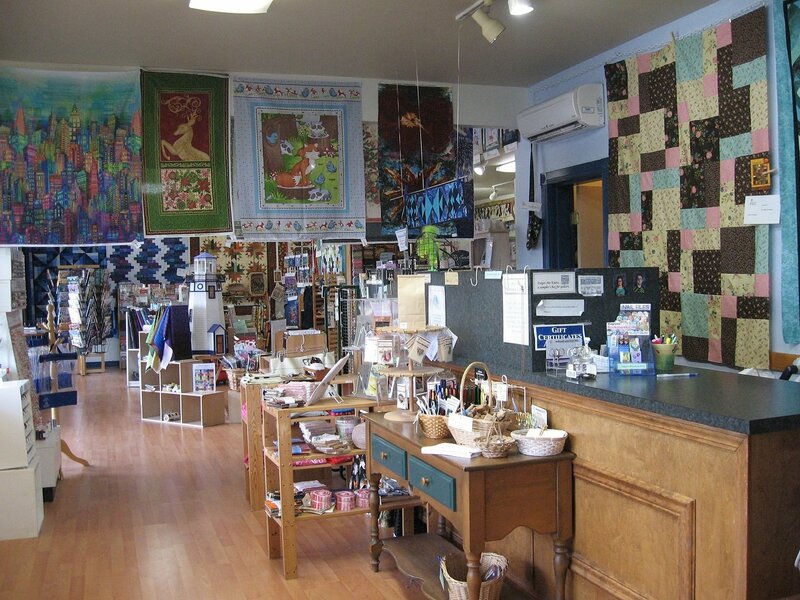 Located at 640 2nd street, in the heart of Bandon’s historic downtown area, our brightly lit store features a friendly atmosphere where a wide range of classes are available, for beginners through advanced quilters, and attentive staff members are always happy to assist you with your every need. 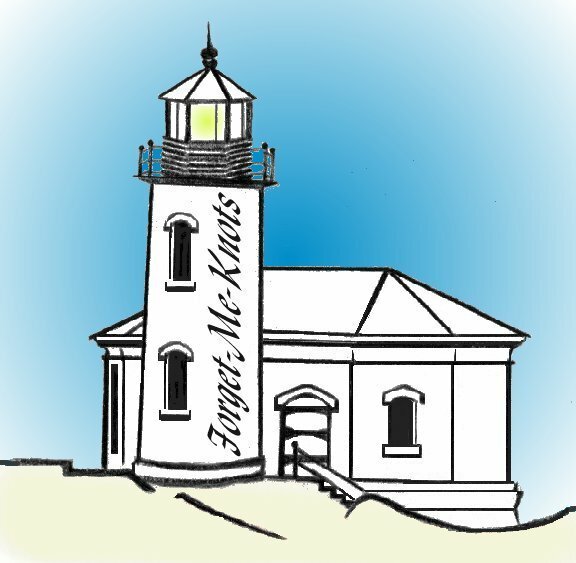 Whether you drop by our storefront or shop with us here online, you’ll enjoy great product variety, prompt shipping, affordable prices, and exceptional customer service. 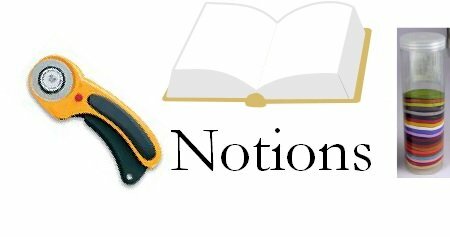 Check back often for up-to-the-minute class information, retreat center availability, or just to see what’s new! 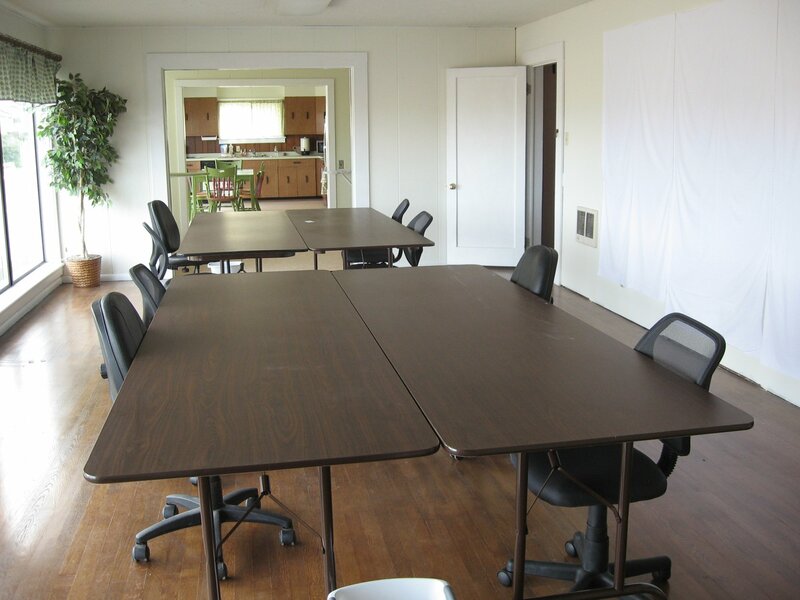 We are condensing down the store to open up leasable retail/office space, so we need to find new homes for some of our inventory. 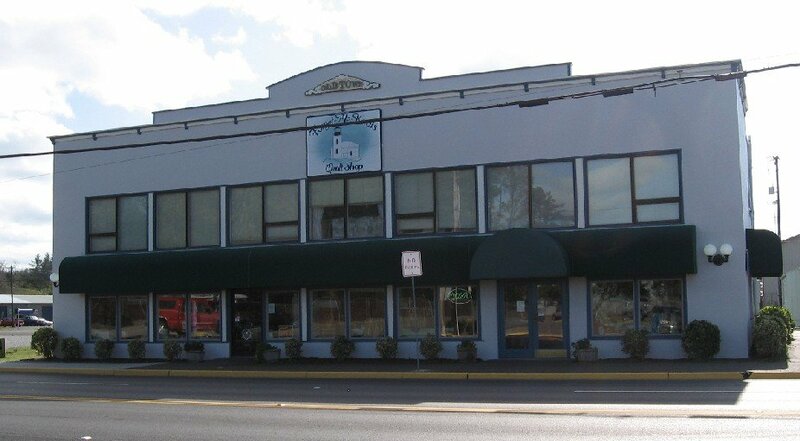 All items (not consignment) will be a minimum of 10%* off with most items being 20% to 50%+ off. 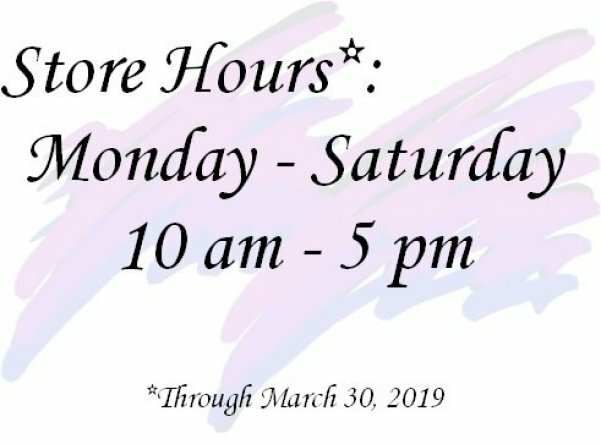 Every 2 weeks, clearance items will be further marked down until the 30th. 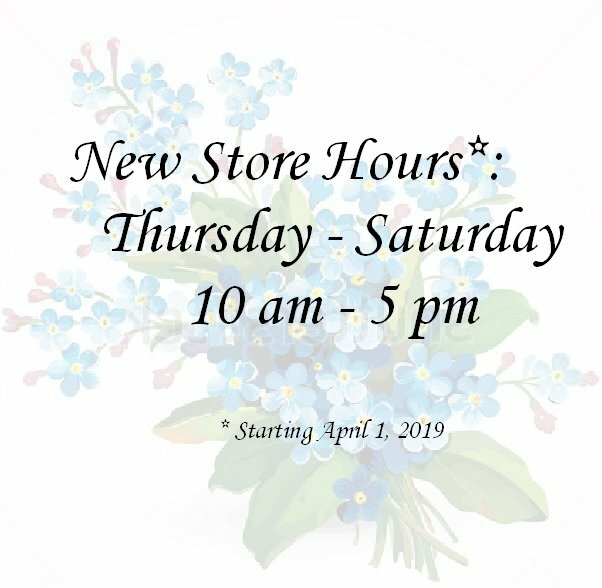 New store hours of Thursday - Saturday 10 am - 5 pm go into effect April 1st. *10% good in store only. Other discounts will be available in the webstore as well as in store. 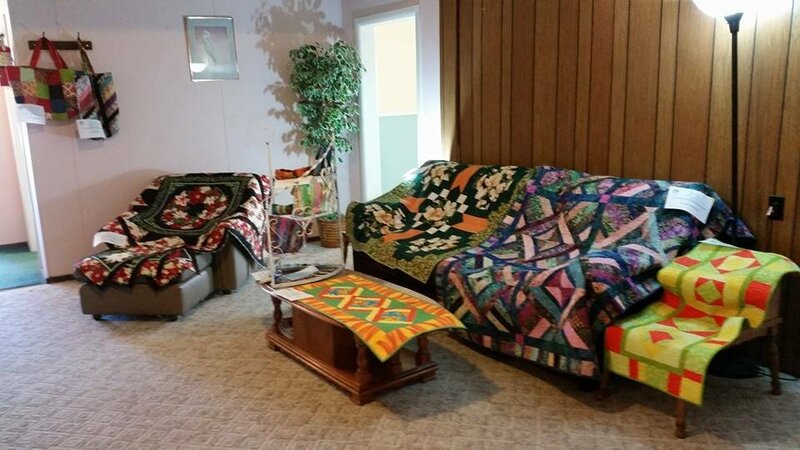 We're gearing up for the annual Quilt Run 101. 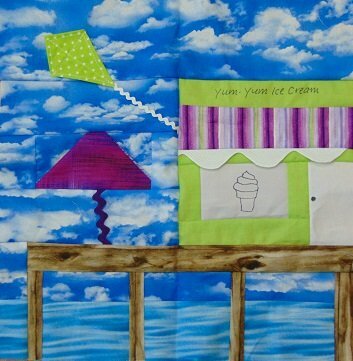 Below is a sneak peak at our give away pattern: "Seaside Holiday"